There are many options for treating eating disorders, ranging from outpatient to inpatient. From one on one therapy to group therapy. From cognitive behavioural therapy (CBT) to dialectical behavioural therapy (DBT) to psychotherapy. At the Bulimia and Anorexia Nervosa Association (BANA), treatment involves a mix of these things. When I first got assessed at BANA and was diagnosed with extreme bulimia I started off with a few individual sessions with my main caseworker while I awaited group therapy. Once I was placed in a group I would move on to psychotherapy education (PTE) group. After 12 weeks of PTE, I am being reassessed again and will eventually go on to the second stage of treatment, which is cognitive behavioural therapy (CBT) in a group form. In between each form of group therapy I participated in individual sessions and also saw the BANA dietitian monthly. Psychotherapy education (PTE) ran weekly for 12 weeks. 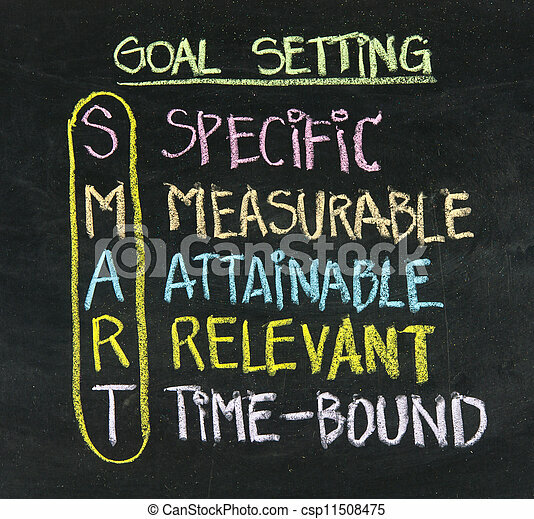 Each week we went over a specific topic and set goals for the week ahead. Some of the topics we covered included learning about the body’s set point, eating in moderation, the health consequences of having an eating disorder, the eating disorder voice and identity and what to do to fight it, finding balance in physical activity, hunger and satiety cues, dietary rules and rituals, meal planning and relapse prevention. Each of these topics taught my group more about our eating disorders and about how dangerous they truly are to our bodies, minds, and spirits. It also taught us ways to start fighting the eating disorder in order to start on our journeys up recovery mountain. Recovery mountain is an idea that was also presented to us to show the change process during recovery. The goal was to start making changes to our eating disorder behaviors using the tools and ideas presented in the PTE group. taught us how to recognize and understand our thoughts and emotions. It taught us about primary (the initial reaction) and secondary emotions (react to the primary emotion, a feeling about your feelings). 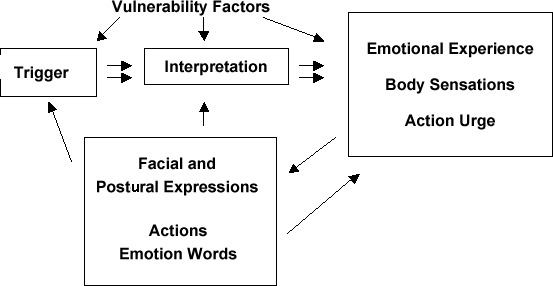 It taught us to recognize the physical reactions to each emotion to help us identify them more easily. Also, it taught us about ambivalence, which “occurs when you have more than one emotional reaction to the same event and each emotion pulls you in a different direction.” Lastly, this part of emotion regulation skills discussed rating emotions and taught us how to clear rate emotions using an emotional ruler. This rating skill helped me see that at the time, all emotions feel intense, but afterwards it is apparent that the emotion isn’t as intense as I originally thought. Rating emotions helps me to keep my emotional response in perspective, which is important when trying to recovery from an eating disorder since many emotions can be triggers. The second part of the emotion regulation skills taught my group to recognize destructive behaviours that we use in a response to out emotions, such as binging, purging, or restricting. Once we learned to identify these behaviours, we were taught how to reduce our emotional vulnerabilities by participating in healthy activities that we found positive and enjoyable. These activities then helped to boost our positive emotions. Lastly, emotion regulation taught us to use coping thoughts/positive affirmations and mindfulness to help us cope with intense emotions. It also included some DBT skills by teaching the group to choose the opposite emotion and behavior. For example, if you’re sad, instead of doing nothing or reacting with sadness, doing the opposite like forcing a laugh or smile and taking a nice bath will help change the emotion to a positive one. Another important topic that was covered in PTE was self-esteem and finding a balance. We were taught about the impact low self-esteem has on our bodies and minds and also were taught what healthy self-esteem should look like. We were given tips on how to improve our self-esteem, including taking care of yourself, stop blaming yourself for everything, remind yourself of all the good things you are and do, stop comparing yourself to others, challenge the negative thoughts, face what you fear, and to talk things through with someone you trust. Self-esteem is so important to me in eating disorder recovery because I feel that low esteem is the core issue that causes all the negative eating disorder behaviors. Learning to promote healthy self-esteem is something that I believe will improve not only the eating disorder behaviors but overall health and mental health as well. week also helped me to work towards my large goal of becoming bulimia free one day in the future. Just knowing I could achieve my small goals also gave me a boost in confidence. It made me realize that if I can keep doing these small goals, eventually my large goals will come true. It showed me that I really can do this. That boost in esteem and mood really kept me going on the rough days during treatment.Psychotherapy education to me was the perfect mix of psychotherapy, education, and goal setting. I feel like I learned so much about myself and my eating disorder through all the information that was provided during group. I also feel like I gained skills to help me cope better with my emotions and my eating disorder in general. To me, knowledge is power, and this group gave me a lot of it. The mix of information, psychotherapy and goal setting enabled me to start working towards a bulimia free life. I am excited to be finished this first stage of treatment and cannot wait to start working on my CBT group soon. One day, I will beat bulimia. Thank you for reading! If you have any comments, questions or concerns I can be reached on Twitter (@JordynDalton).